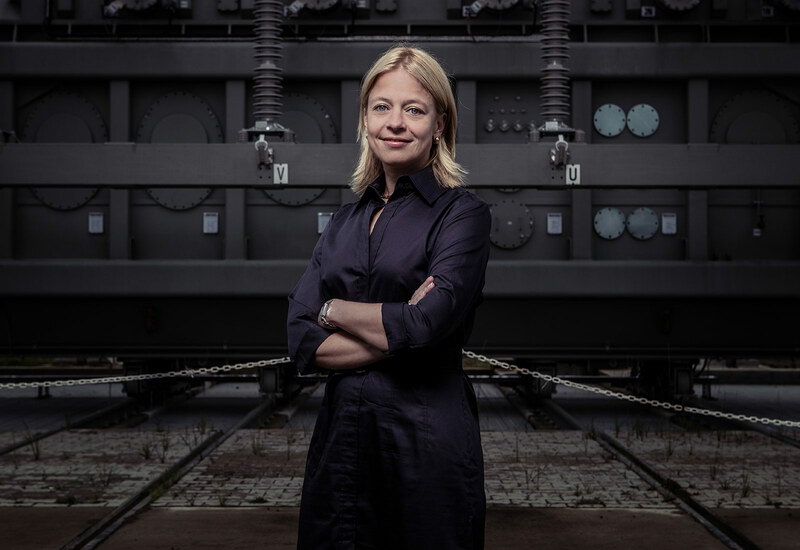 Ms Holtermann-Bendig is an expert in energy law and advises her clients in all aspects concerning electricity, gas and district heating supply contracts and she has extensive experience in the procedural enforcement of claims. Furthermore, Ms Holtermann-Bendig is a specialist lawyer for traffic law and advises and assists her clients in accident management under civil law including claims for damages and compensation for pain and sufferings as well as in criminal matters such as hit-and-runs. Ms Holtermann-Bendig also gives advice in misdemeanour proceedings such as speeding and distance offences and traffic light offences.